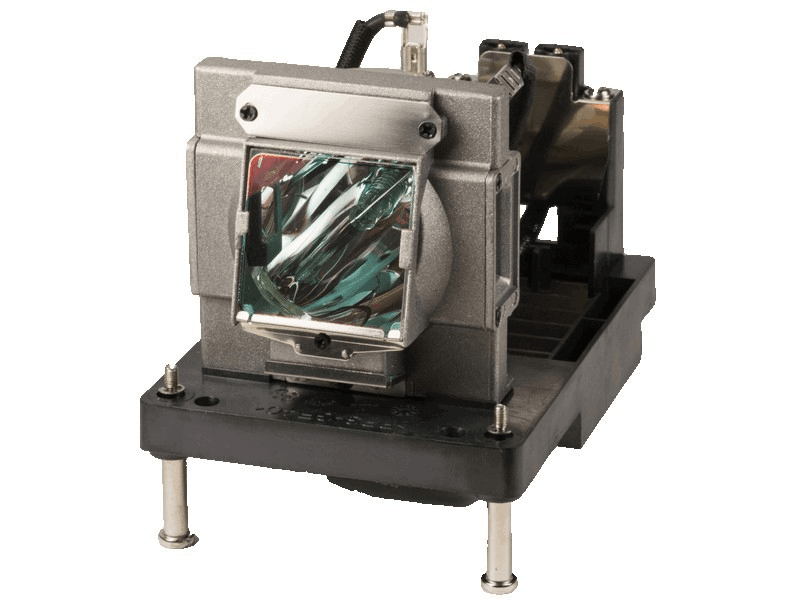 The NP-PX700WJD NEC projector lamp replacement comes with a genuine original 400 watt Philips UHP bulb inside rated at 8,000 lumens (brightness equal to the original NEC lamp). The NP-PX700WJD lamp has a rated life of 2,000 hours (2,500 hours in eco-mode). Beware of replacement lamps sold elsewhere with generic bulbs inside that have lower quality, reduced lumen output and shorter rated life. NP-PX700WJD NEC Projector Lamp Replacement. Projector Lamp Assembly with High Quality Genuine Original Philips UHP Bulb Inside. We ordered 2 of these NEC lamps via the Pureland Website and had a very positive experience. Ordering process was easy. tracking info emailed, and lamps arrived on time. The package was well packaged with plenty of material and our lamps were actually enclosed in another box to ensure safe shipment. Installation was quick and no problems at all. Both lamps are up and running and appear to be brighter than the last ones we tried from another company. We will be returning to Pureland Supply for our next lamps and would highly recommend this company.